Hungary qualified in dramatic circumstances for their first final tournament since hosting the 2010 edition, beating Romania in the last second of their play-off. 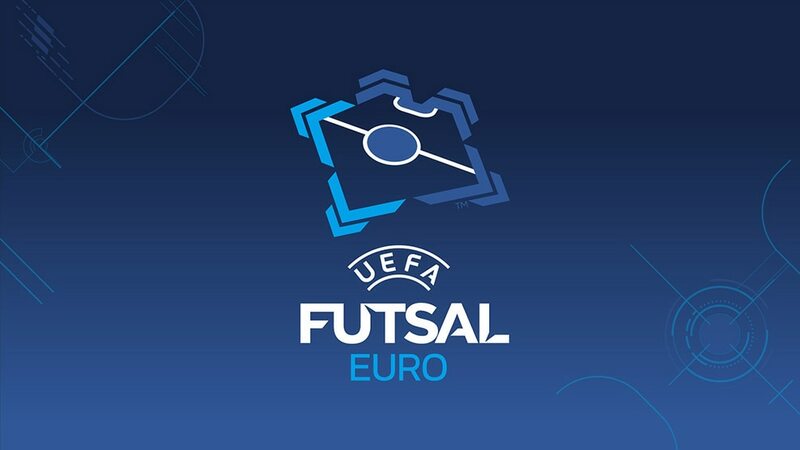 Hungary are in their third UEFA Futsal EURO final tournament, having made it in dramatic fashion. They had qualified for the 2005 finals in Ostrava and were hosts five years later, both times departing the scene without a point. Yet just before the qualification play-offs for the 2014 event, Spanish coach Sito Rivera left Romania to take the Hungarian helm and though his new team lost – while his old side qualified – it would be a different story two years later. That said, Hungary only reached the play-offs this time by overtaking FYR Macedonia on goal difference on the closing day of main round Group 2 action. However, they came from 2-0 down to draw their play-off first leg with Romania, before twice recovering deficits – with Zoltán Dróth, now of Kairat Almaty, scoring twice late in extra time, including in the very last second – to pip Rivera's former charges in the return. What does it mean to you to compete in the final tournament? It is a great feeling being here, especially given our dramatic qualification. Hungary proved again that we are part of this elite European futsal family. And it is a really big bonus for all Hungarian futsal to participate at another EURO finals. What do you think of your two opponents in the group stage? In the first pot you had the almost perfect teams, so it was not so important if we drew Italy, Russia or Spain. We know Spain always have a really strong team. From the second pot we got Ukraine, who are also among the eight best sides in Europe, so it will be tough for us. Nothing is impossible but it will be difficult to get out of the group. We have beaten Ukraine – two years ago, 5-4 – and if we repeat this result we can make the last eight. So primarily, qualification for the quarter-finals is our aim. You had a sensational play-off against Romania – how did you see those matches? The feeling after the second leg, in front of a great crowd in Debrecen, was probably like never before – simply fantastic. It's the beauty of this sport that you can win in very last second as we did. The players were really determined to win from the first second of the tie. They knew it would be hard against Romania but we were focused till the end. We needed to recover not only in the second half of the second leg but also later in extra time – which shows that this Hungary team have a lot of potential. "Over many years we have suffered bad luck but tonight made up for all that," said Zoltán Dróth after his goal in the final second gave Hungary a "fairy-tale" play-off win. Twice runners-up, Ukraine have a fine UEFA Futsal EURO pedigree but they have recently failed to get beyond the last eight and are without their qualifying top scorer in Belgrade.